Why putting our heart into making our products as natural, safe and effective as possible if we are not able to do the same for our packaging and thus minimize our impact on the environment? It’s not just a good intention that goes with the wind or a marketing tool to enhance our brand image; it is an obligation, a necessity for survival. The presence of the logo “Green Dot” on the packaging ensures that, once becoming waste will be recycled and appraised by the Integrated Waste Management System. 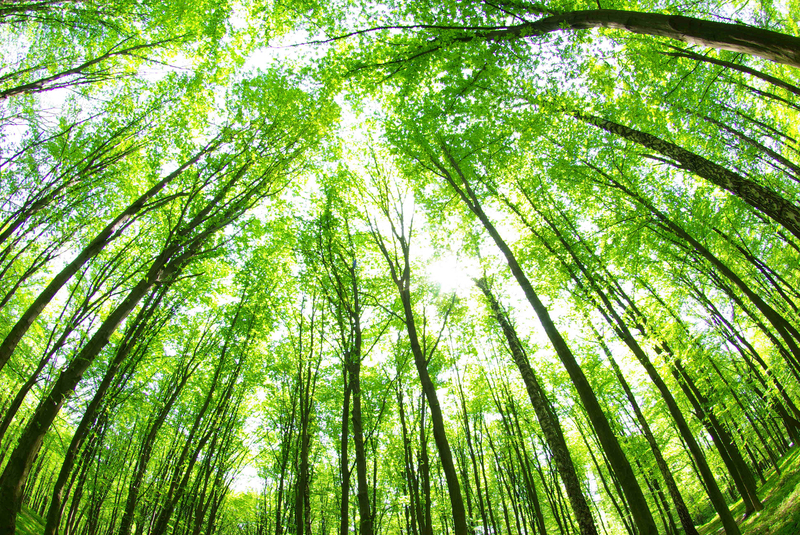 This system helps us to ensure that we limit our impact on the environment. 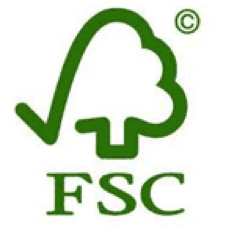 That’s why at Fisiocrem we also ensure that our suppliers of paper and cardboard all participate in the FSC program, a seal recognized worldwide for the environmental and social values that it guarantees: this certification is an guaranty that the use of forest resources does not imply their destruction; promoted by the Forest Stewardship Council, this certification also ensures that the paper comes from forests managed in an environmentally responsible and socially beneficial way, maintaining traceability and chain of custody throughout the transformation process and manufacturing of the finished product. To Fisiocrem, being natural is to be aware and responsible for the environment and sustainable development. If we all give a little of ourselves, we can achieve great challenges. No Replies to "Sustainability and social responsibility"
Fisiocrem is a soothing massage rub for use on tense and contracted muscle areas like the neck, shoulders and back. Massaging Fisiocrem lovingly into the muscle areas leave them feeling refreshed and revitalized. Fisiocrem ingredients leave a soothing sensation of wellbeing in any occasion.